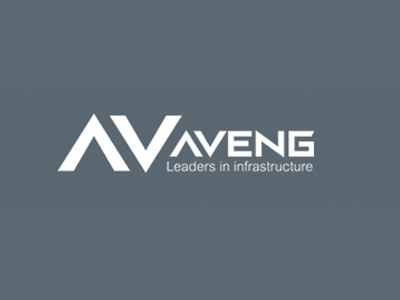 Aveng Grinaker-LTA is a multi-disciplinary construction group, anchored in South Africa and focused on selected infrastructure, energy and mining opportunities in Africa. Manages the tendering department and process, and provides direction in the estimating process. Conducts pricing comparisons, estimates and contributes to tender preparation and finalization. • Operational exposure to costing financial aspects to projects. • Ensure that estimating department functions at its optimal capacity so that tenders are submitted timeously with all necessary review meetings. • Assist with risk reviews of projects being tendered for. • Manage the full bid preparation process within area of responsibility. • Confer with engineers, management, contractors and subcontractors on changes and adjustments to cost estimates. • Assist operations and senior management with all commercial decisions as required. • Manage cost monitoring and reporting systems and procedures. • Liaise and interact with operations to develop and establish standard cost data to effect cost reduction. • Identify optimal construction methodologies for tenders, to ensure lowest costs and value engineering opportunities. • Consult with clients, vendors and especially management in other Departments and/or construction site management to discuss and formulate estimates.